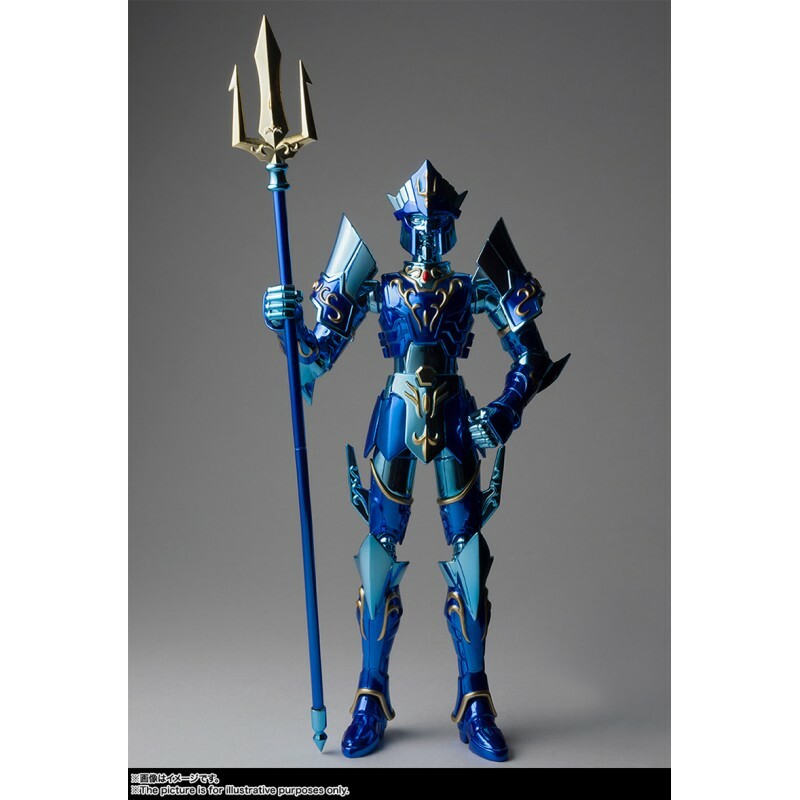 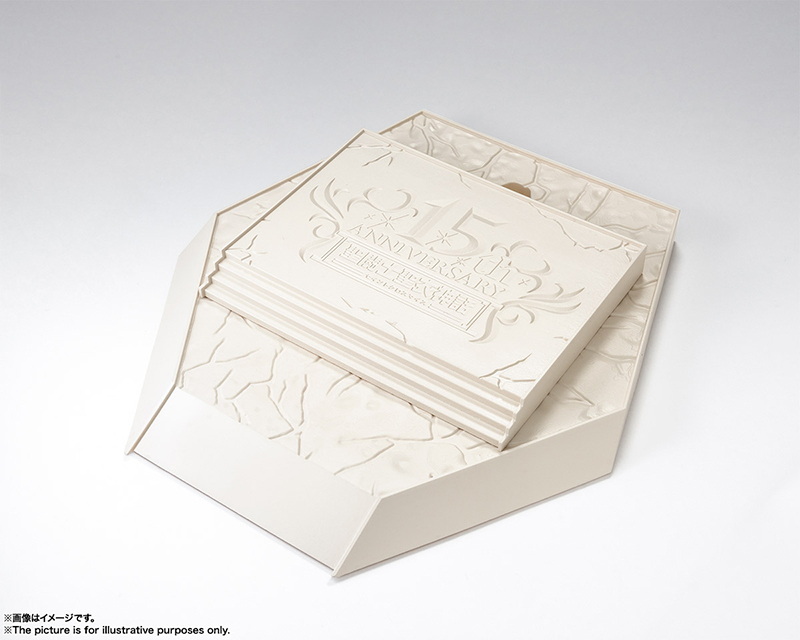 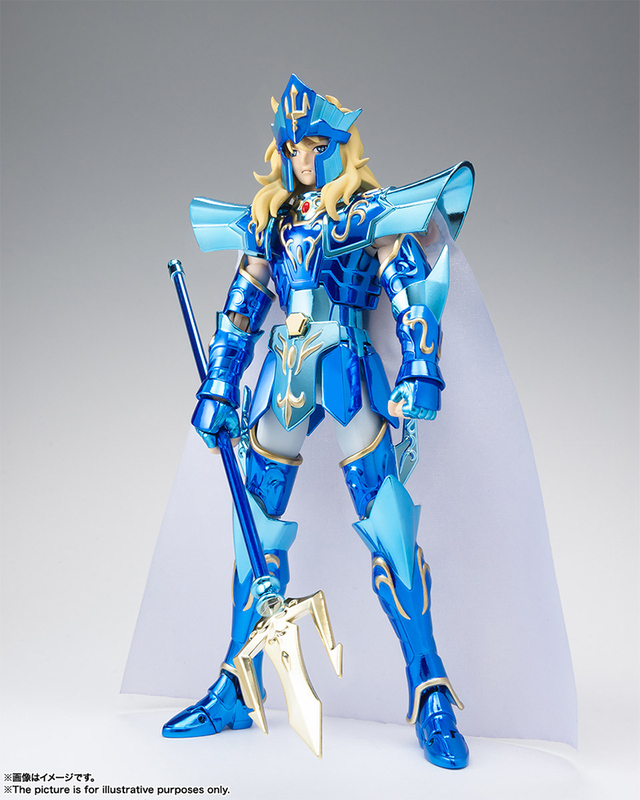 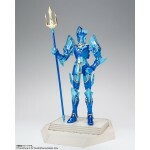 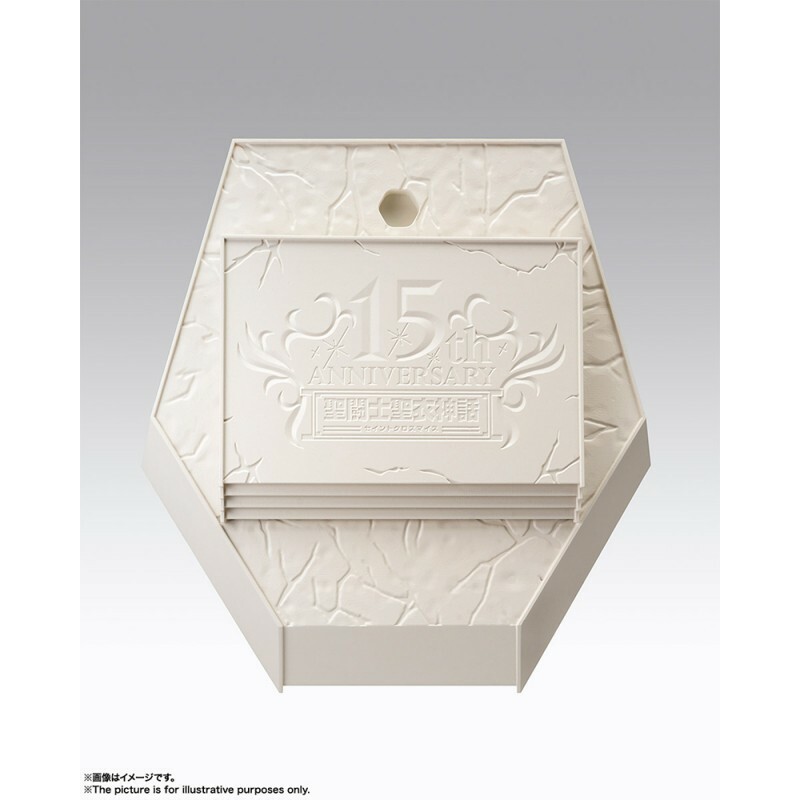 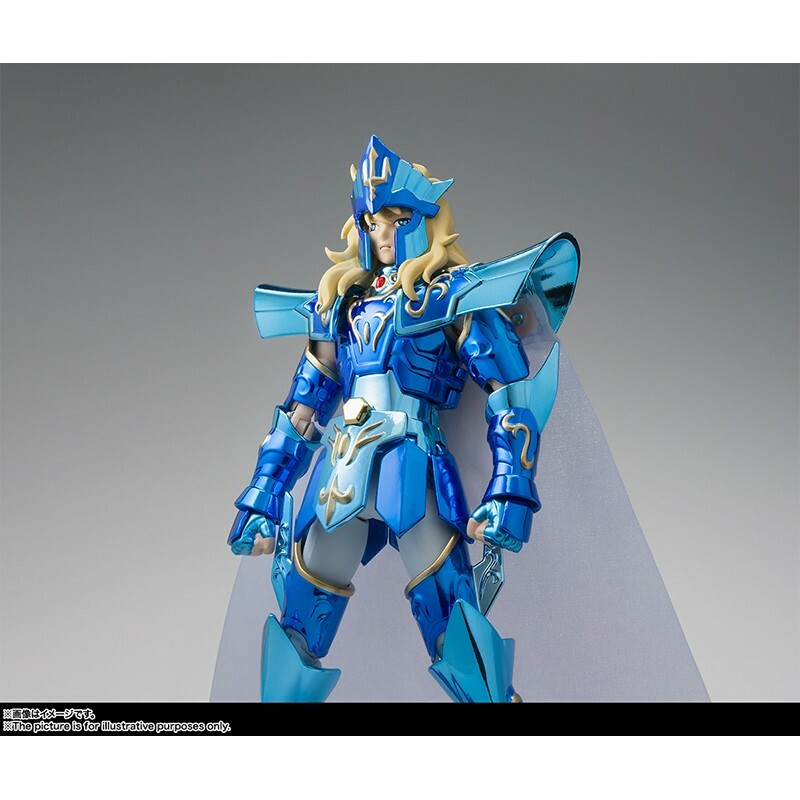 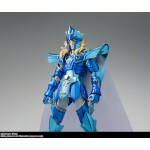 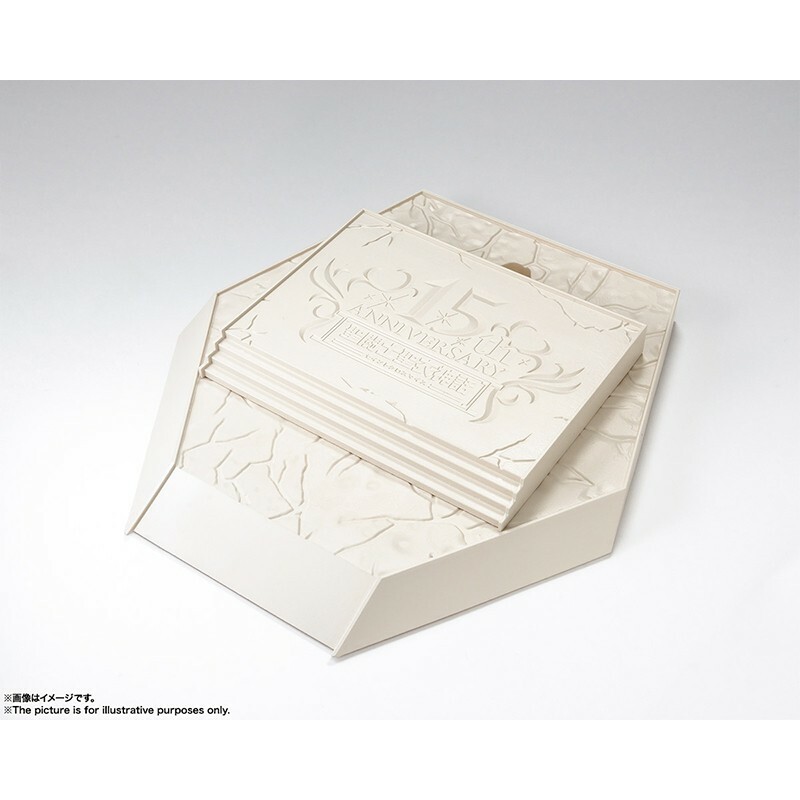 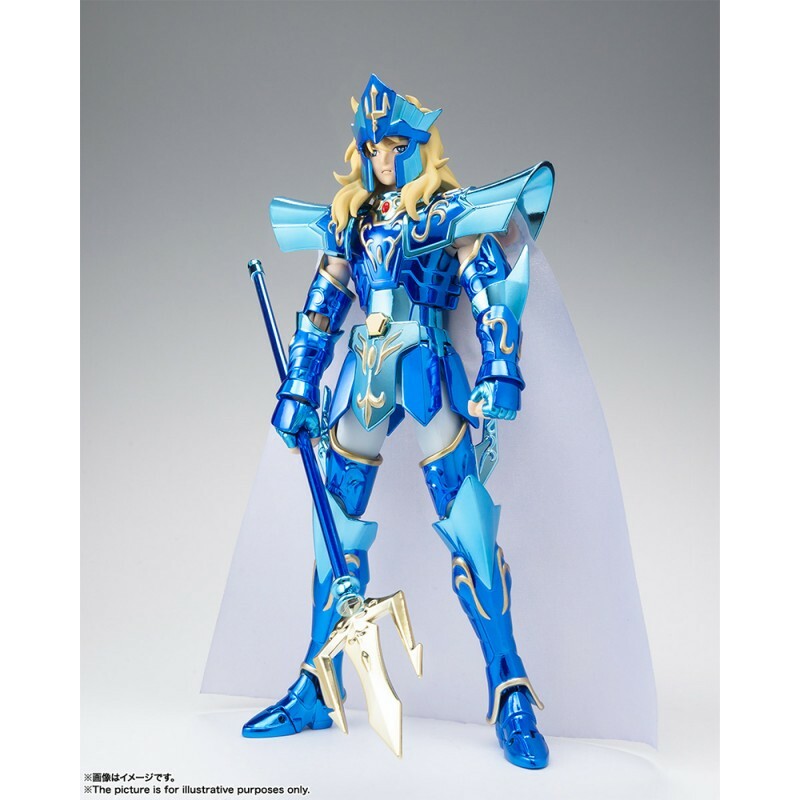 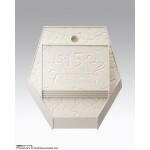 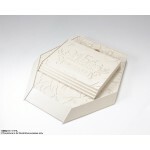 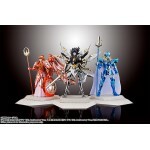 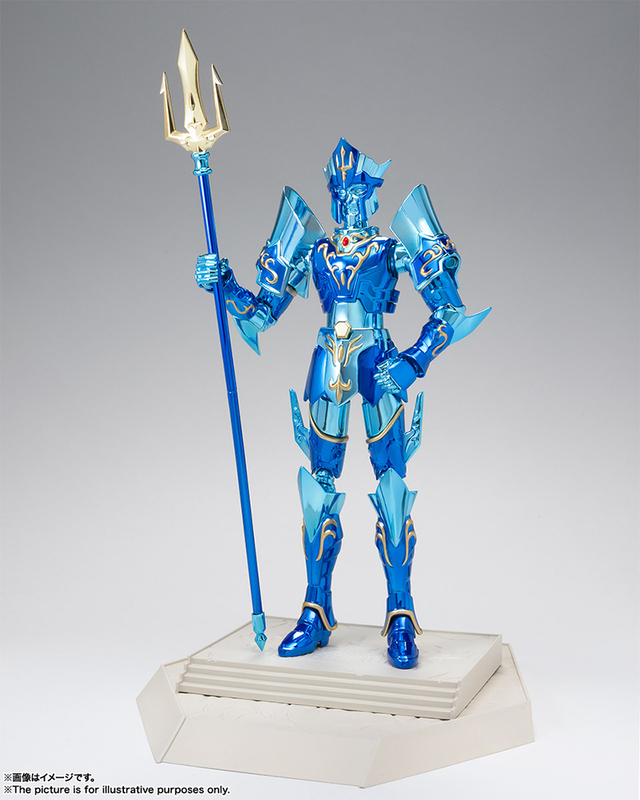 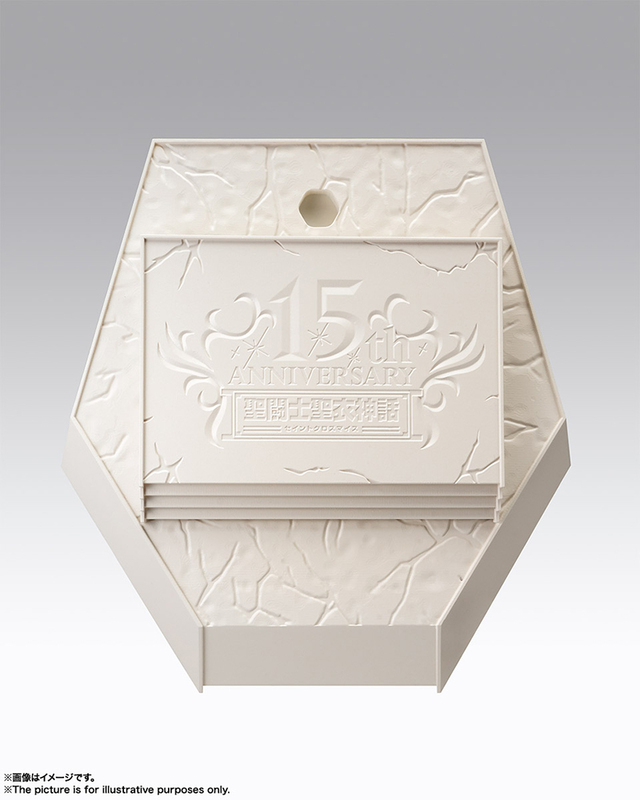 BANDAI - Saint Cloth Myth Emperor Poseidon 15th Anniversary Ver. 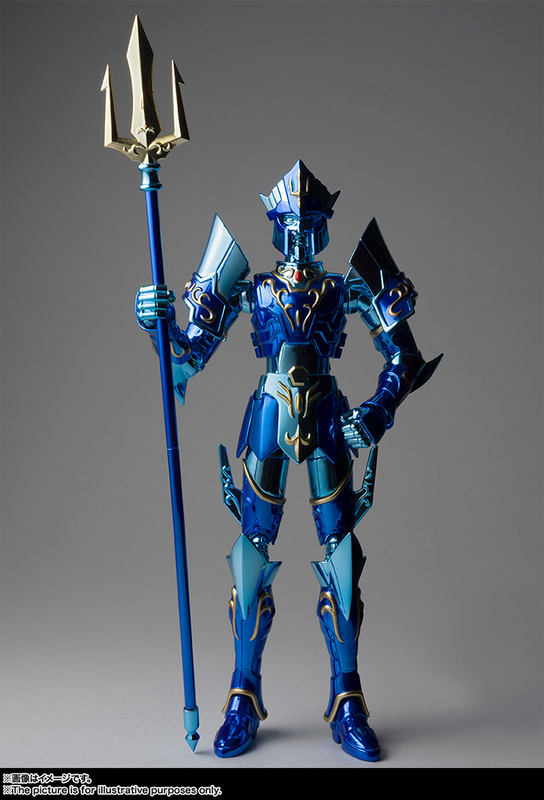 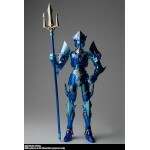 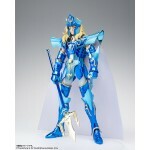 BANDAI Saint Cloth Myth Emperor Poseidon 15th Anniversary Ver. 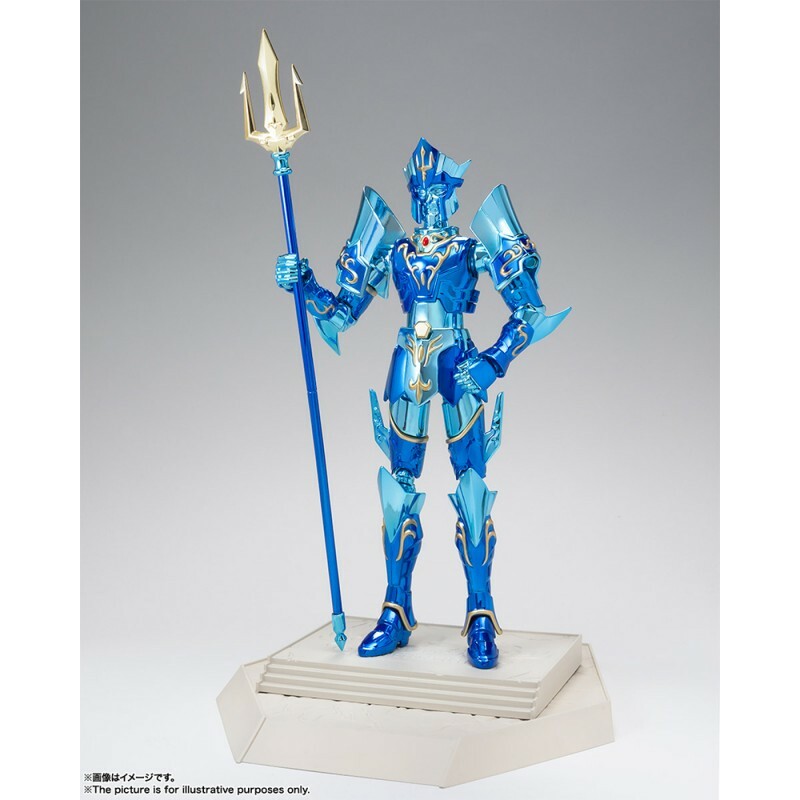 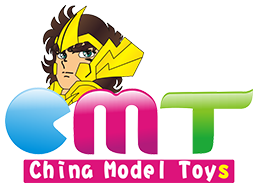 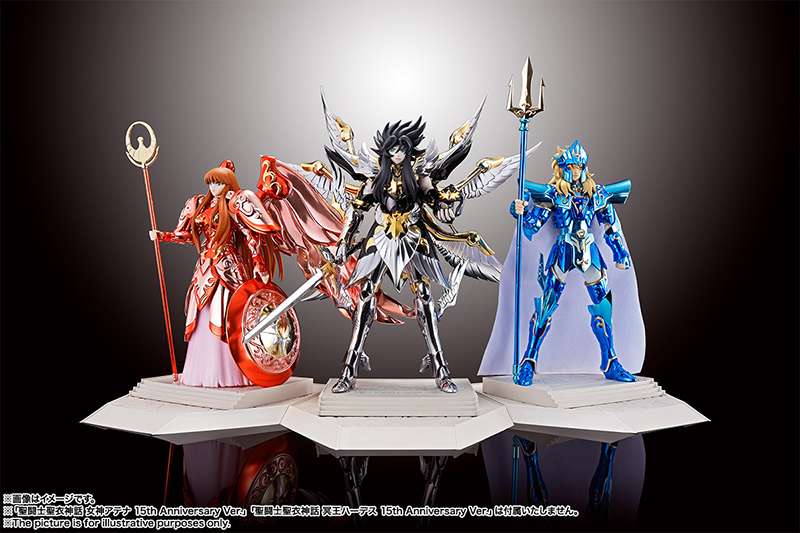 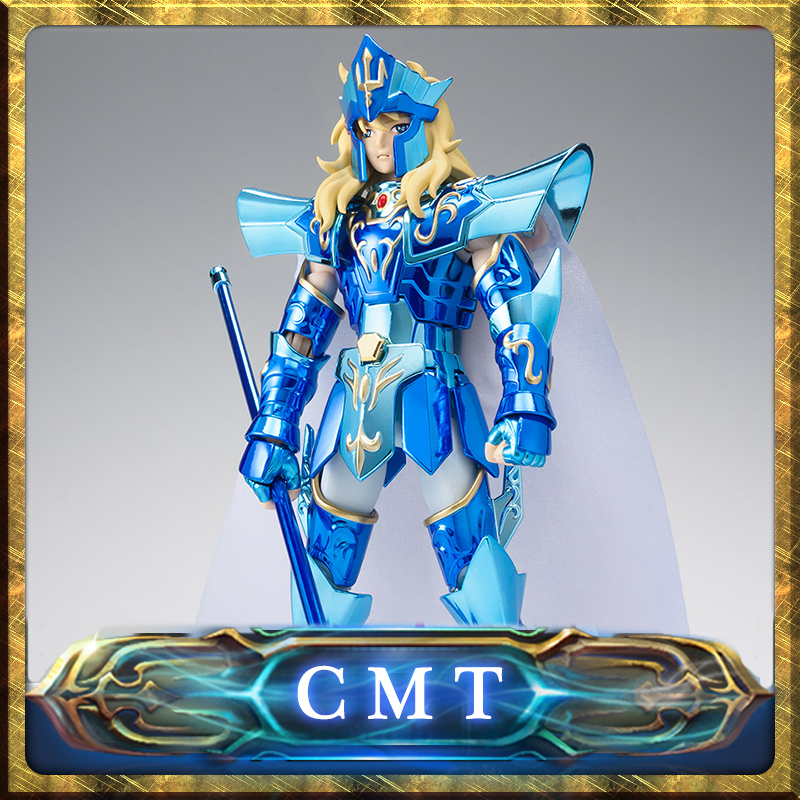 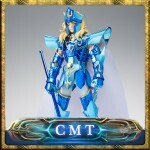 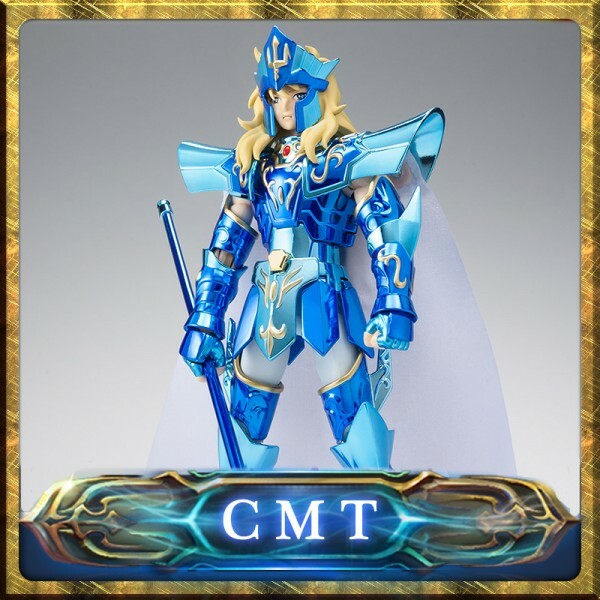 Saint Cloth Myth EX Emperor Poseidon Imperial Sloan SetDate of delivery (tentative): Jun / 2018..
Saint Cloth Myth EX Umisumeragi PoseidonDate of delivery (tentative): Jun / 2018..
BANDAI - Saint Cloth Myth Goddess Athena 15th Anniversary Ver. 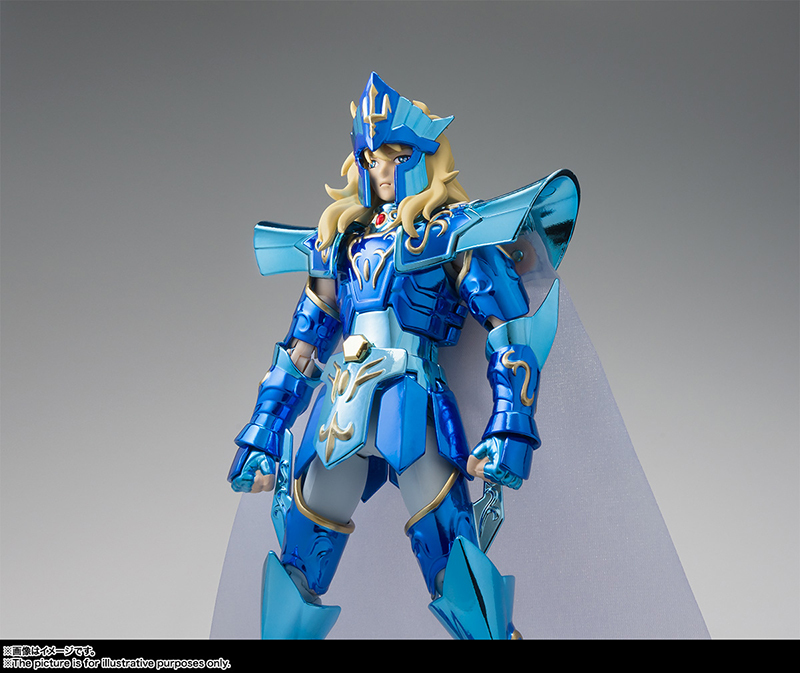 BANDAI Saint Cloth Myth Goddess Athena 15th Anniversary Ver.On sale in October..
BANDAI - Saint Cloth Myth Pegasus Seiya (heavenly edition)On sale in December..